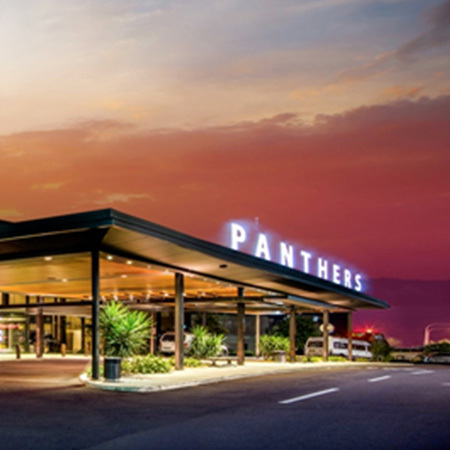 Brief: MacroPlan was commissioned to undertake economic and planning advice and assistance in the preparation of a Development Application (DA) pertaining to the Panthers – NRL Academy. This stage of the works involved preparation of the relevant paperwork that was formally lodged with Penrith Council. Work also consisted of the preparation of the Statement of Environmental Effects (SEE). The DA was assessed against the relevant LEP and DCP, with full justification provided for departures thereto. MacroPlan undertook a review of other consultant reports to ensure consistency with the SEE. This was completed upon receiving finalised reports before the handover of the relevant DA (or S96 application) for lodgement with Council.